Luxury cruising provides the most all-inclusive experience. The ships are smaller with a higher guest to staff ratio providing great service and attention to detail. 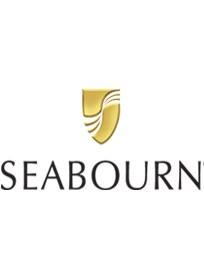 Sailing to the heart of landmark cities, as well as to hidden gems where larger vessels cannot follow, Seabourn is ranked as the world's best small ship cruise line for its extraordinary service. 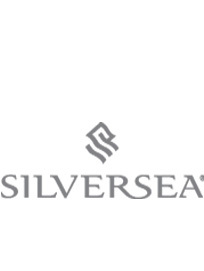 Featuring an all-inclusive onboard European lifestyle, Silversea's spacious veranda-suite vessels accommodate 132 to 540 passengers. Roundtrip transport from the pier to the heart of town is provided in most ports. 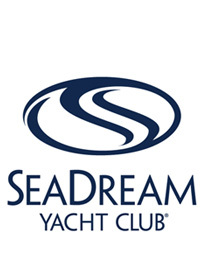 Yachting on SeaDream is different than big ship cruising. Only 112 guests are pampered by 95 crew members with award-winning service and cuisine. 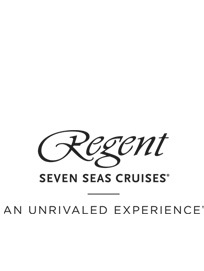 Offering the most inclusive luxury cruise experience ever, Regent's award-winning, all-balcony, all-suite ships are designed for guests numbering in the hundreds rather than the thousands. Every shore excursion is included, as is a luxurious pre-cruise hotel night and all on-board dining venues. Enjoy intuitive, personalized service and unparalleled itineraries to 300 ports on seven continents. Optional formal attire. Read more about air-inclusive pricing. 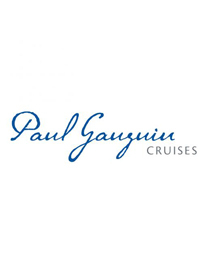 The renowned m/s Paul Gauguin is a smaller cruise ship built specifically to sail the waters of Tahiti, French Polynesia and the South Pacific. Launched in 1998, it is the longest continualy operating year-round luxury cruise ship in the South Pacific. Read more about South Pacific deals.